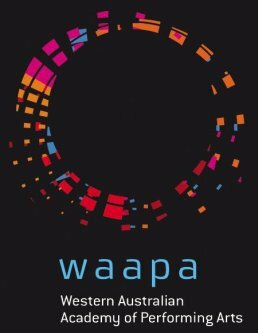 Western Australia Academy of Performing Arts (WAAPA) is no stranger to us. 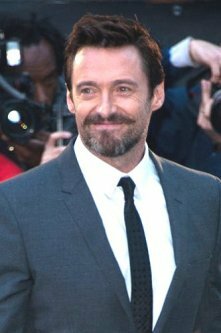 It's recently been in the news when Hugh Jackman returned to his almamater to launch the Jackman Furness Foundation for the Performing Arts. And he's not the only famous alumnus of this academy either. The roll call includes among others Tim Minchin (Advanced Diploma in Contemporary Music), Lisa McCune (BA in Music Theatre), and Lucy Durack (BA in Music Theatre). After finishing their study and before they forge a career in performing arts (and hopefully become famous), the WAAPA music students would have to go through their graduation recitals first. These recitals are the final test at the end of their studies and each student is given a time in which to showcase their talent and skills. Countless hours of practice and hardwork go into this ultimate performance of their young lives thus far. So this is your chance to "see it first," to enjoy their talent and performances for free. And at the same time, we could support them by showing our appreciation of their musical or voice prowess. The schedule of recitals is as follow. For map of recital venues, see here. Location of recitals is at WAAPA Jazz Studio (2 Bradford St, off Alexander Drive, Mount Lawley). Recitals' duration is 20-25 minutes each. Location of recitals is at WAAPA Music Auditorium (2 Bradford St, off Alexander Drive, Mount Lawley) unless mentioned otherwise. Recitals' duration is 45 minutes each. Where Do You Go for a Family Holiday from Perth?